The D150 digital stereo preamplifier expands McIntosh's digital music capabilities by supporting many of the newest digital audio formats such as DSD and DXD. A USB input accepts up to 32-bit/384kHz signals and supports DSD64, DSD128, DXD 352.8kHz and DXD 384kHz. Two coaxial and two optical inputs accept up to 24-bit/192kHz signals. 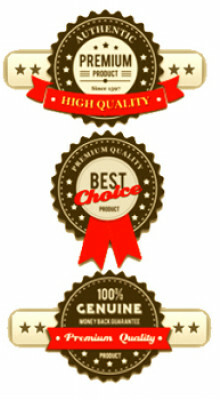 It is a simple solution to add the latest digital music formats to your existing system. Balanced and unbalanced connections are available for both variable and fixed volume audio outputs, providing flexibility in setting up and connecting your system. Or simply add an amplifier, a pair of speakers and a digital source for a complete digital based stereo system. 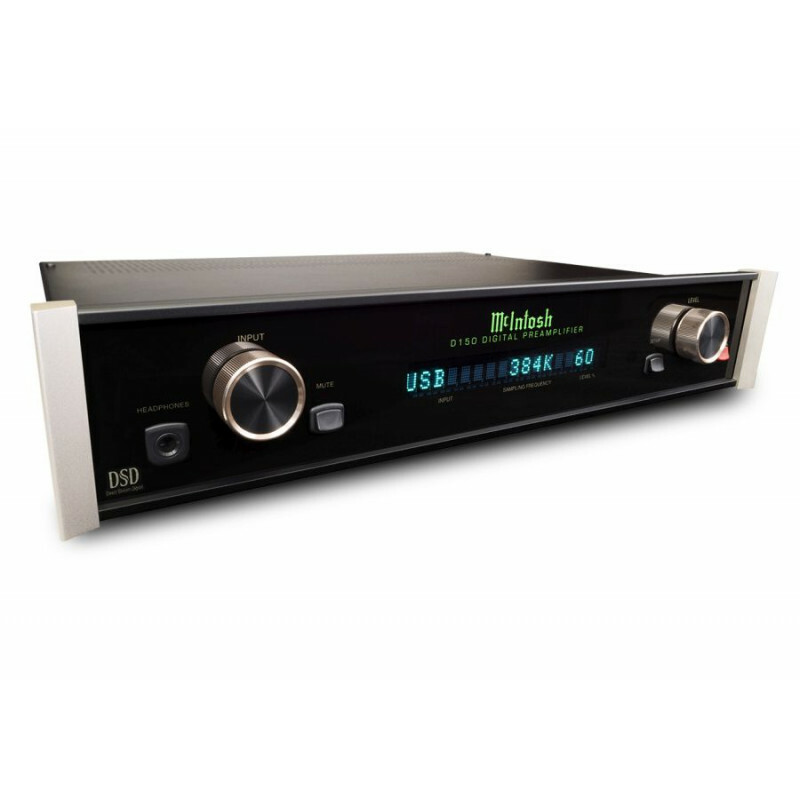 For enjoying SACDs, the unique DIN input connects to select McIntosh models with a DIN output - like the MCT450 SACD/CD transport​​ - to deliver the purist possible sound quality. 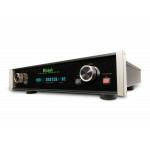 It's also flexible enough to be used as a headphone amplifier; just connect your digital sources and a pair of headphones, such as the MHP1000​ (not included), for a personal listening experience. Please see Downloads tab for required driver that must be installed on Windows based computers (if an Apple based computer is used, no additional driver is required). Contact us to learn more.